The process of moving is often a struggle and it brings about many stressors. 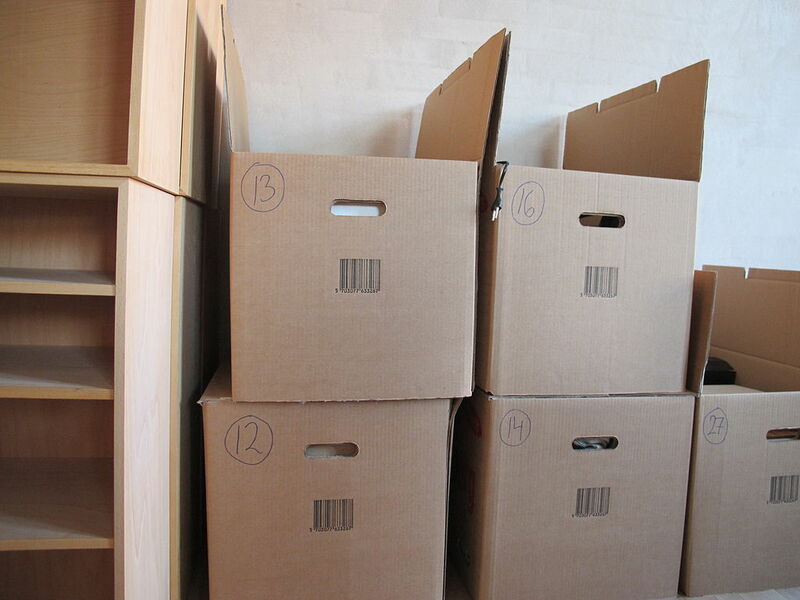 By hiring a reputable moving company from the area, you can avoid many of the headaches. Nevertheless, there are some moving life hacks that many are not aware of. By utilizing some of the below information, you can avoid spending too much, lessen the stress, and even make the entire moving process go along without a hitch. Use old mason jars, Pringles containers, coffee canisters, and other similar objects to pack away pencils, pens and other random odds and ends. Use sandwich bags for the cords that go to your electronics. Keep the cords and electronic accessories with the right electronic by taping the baggies to it before placing in a box. Put plastic wrap over bottles to make sure they don’t leak during transit. Use newspaper, blankets, old tee shirts, towels, and other linens to wrap belongings in. Use Styrofoam plates to place in between dishes. Take a picture of your electronics’ cords and hookups so that reassembling them at the new location is easier. Use a bar of white soap to fill in nail holes and other small nicks in the walls if you are moving out of a rental home. Use socks to place glassware in to prevent them from breaking. Socks are especially great for packing away wine and champagne glasses. Create a list of inventory and compare it with that of the movers. Use colored index cards or stickers to place on the boxes as well as the rooms they are to go in. Color coding is a great way to stay organized. Always create a to-do list during the moving process. Consider offering refreshments and food to the movers so that they have no need to run to the store during the loading and unloading of the truck. White shoe polish is a great way to disguise scuffs in walls. Place tarps, plastic, paper or old blankets down on the floor to avoid getting it dirty or ruined while everyone is walking in and out.